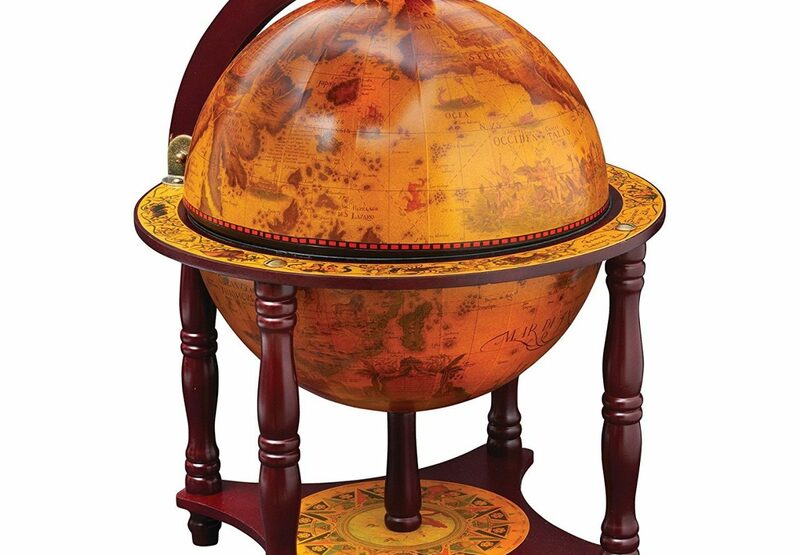 For the people who already have everything. 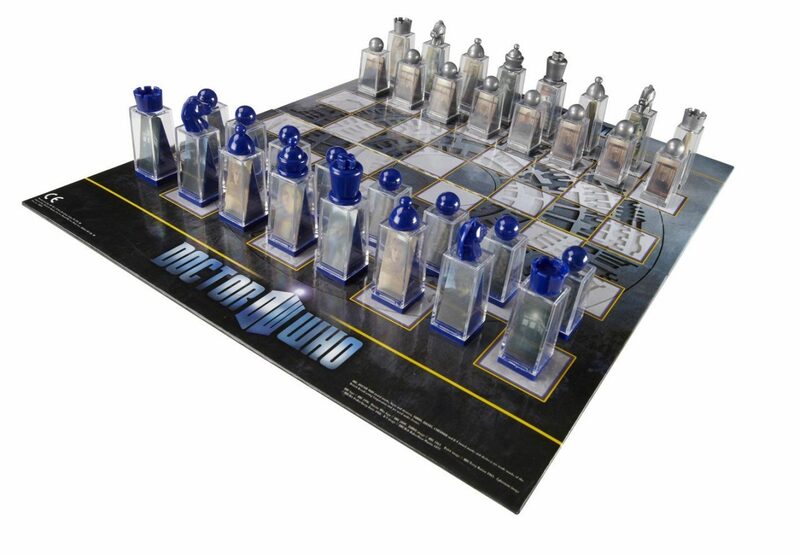 The all-time best sci-fi tv show has it's own chess set and if you're a true fan, you want to get this one! 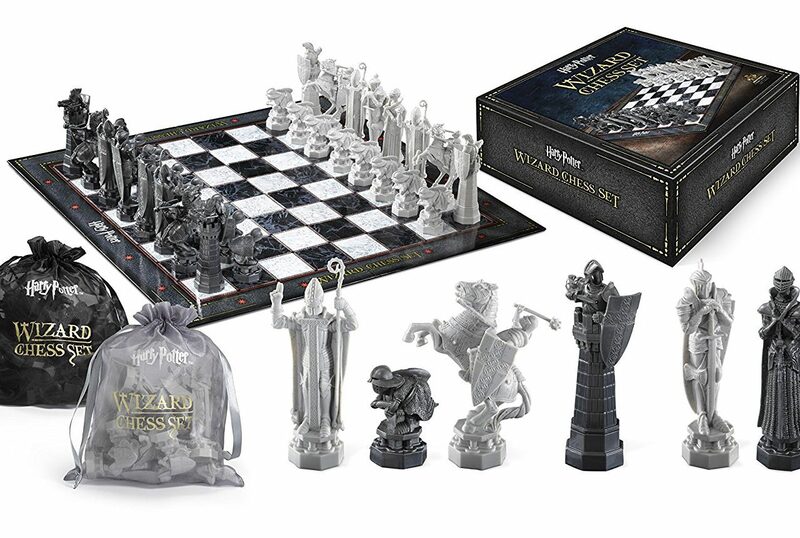 The first Harry Potter book and movie had a classic chess scene in it so it makes total sense to also have a special chess set featured in the scene. 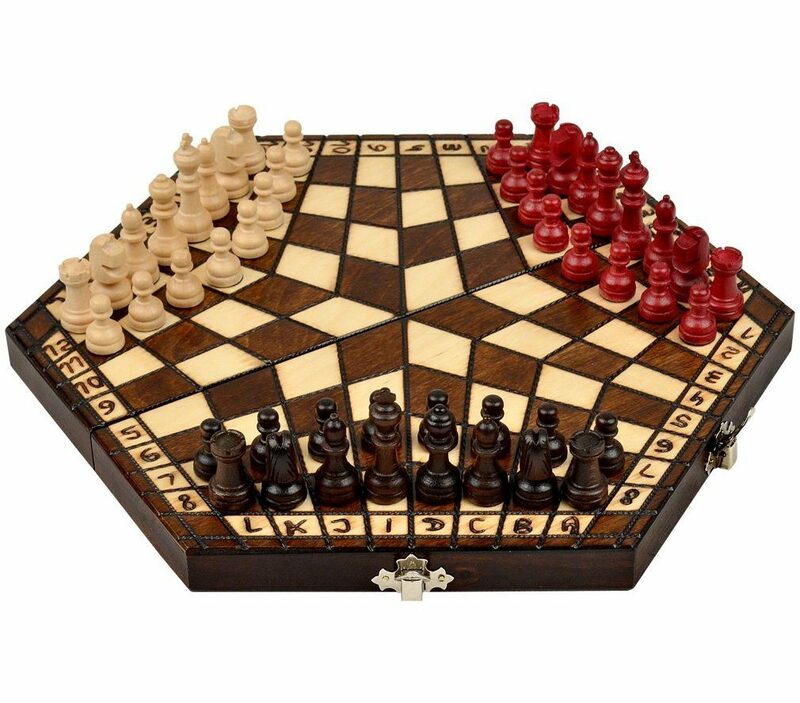 This chess set is extremely high quality and the pieces are heavy. 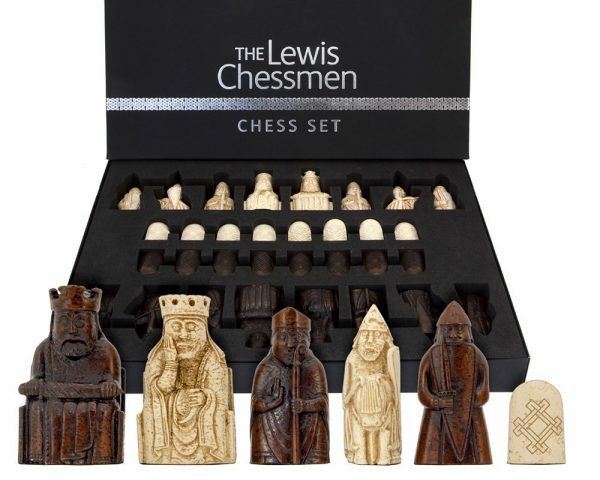 Perfect gift for any Harry Potter fans! 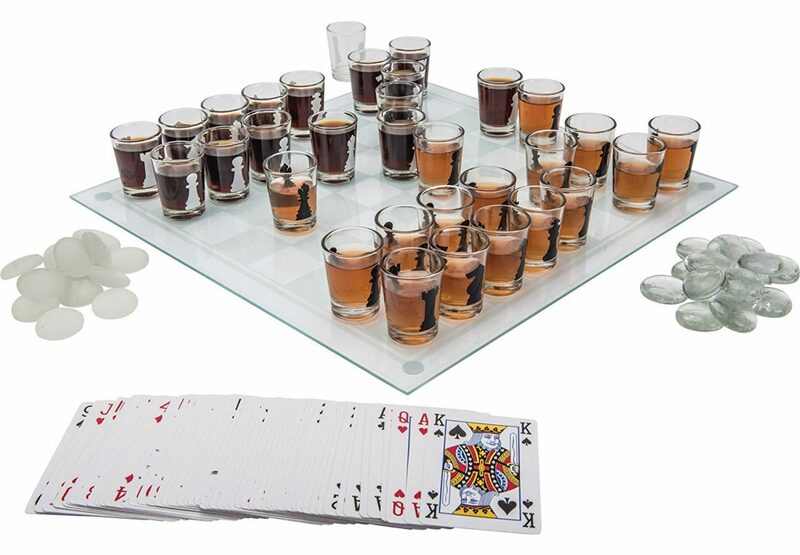 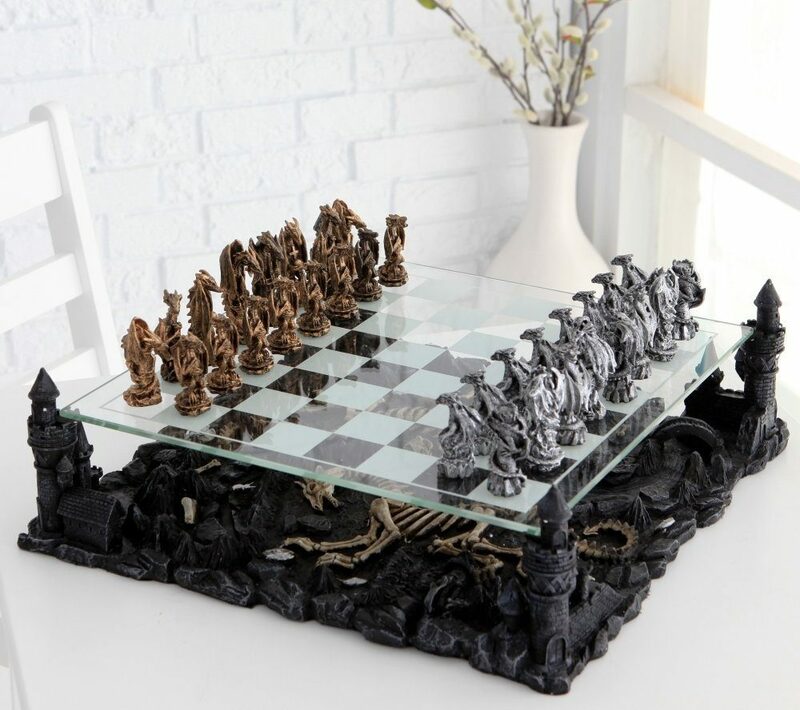 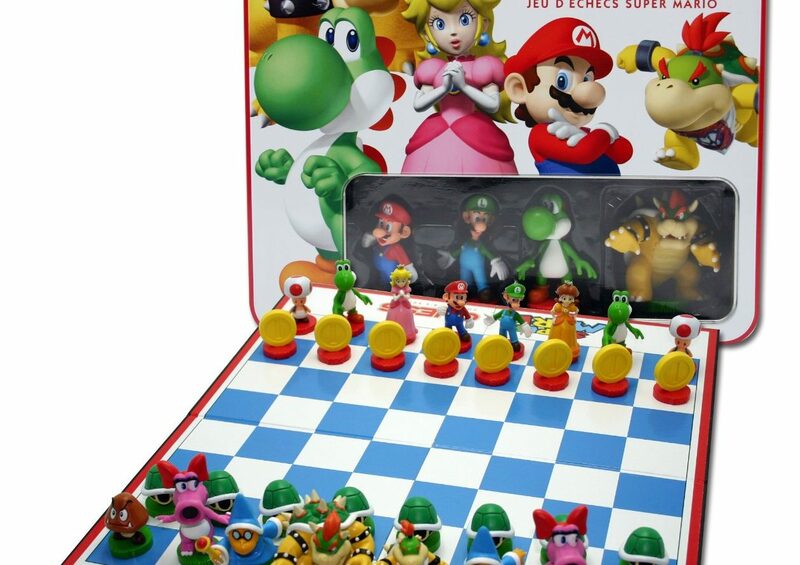 Playing chess on a table is so last year. 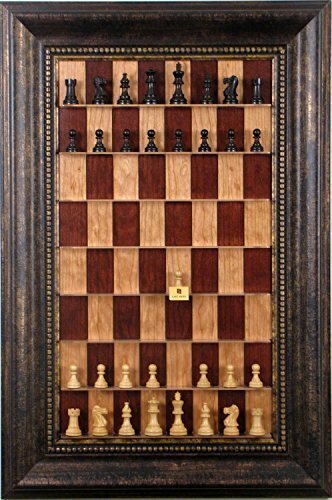 Just have a look at this vertical chess board you could have on your wall! 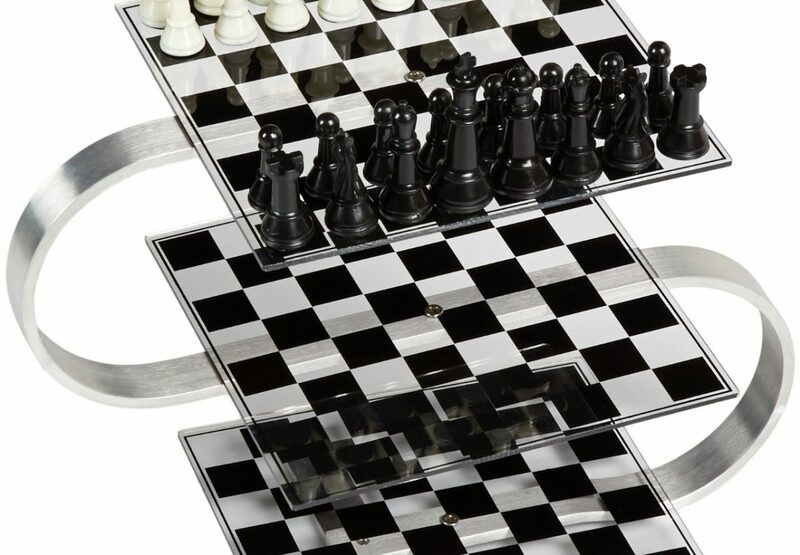 Extremely beautiful and innovative!